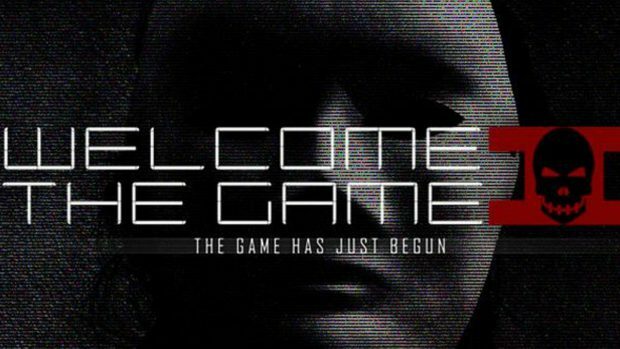 Welcome to the Game II is an atmospheric horror / strategy / puzzle game that takes you into the world of the deep web, in search of the shadow web. Why are you in search of the shadow web? Let’s take you back into the story. You play as Clint Edwards, an investigative reporter in a major metropolitan area. You wake up from a nap to sounds coming from your computer. Someone has sent you a link to a stream that is causing alarm to its viewers. Upon viewing the stream, you see a woman named Amalea who’s scared for her life. Amalea says something about the shadow web, and that there are men in masks hunting her down.